Dell branded (non-generic) 900GB 10K SAS HDD for your EqualLogic storage needs. 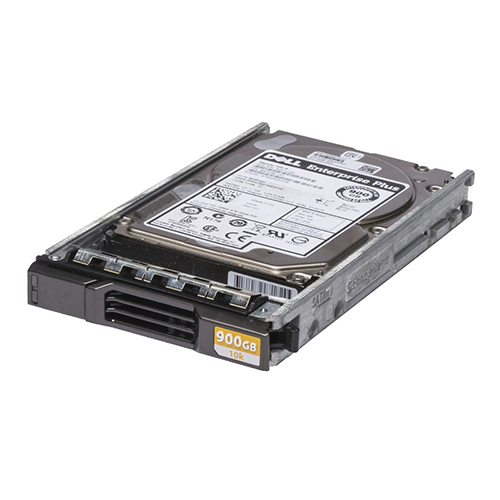 The Y5YV5, 38D22V0 is a 900GB 10K RPM SAS hard drive with tray for use specifically in Dell EqualLogic storage arrays. Whether you’re upgrading your Dell EqualLogic storage system or simply looking for a replacement hard drive, we have what you need. The Dell Y5YV5 SAS hard drives provide up to 900 GB of high performance storage suitable for both enterprise server and enterprise storage applications. The ultra-fast 6 Gb/s SAS interface enables optimum data reliability, availability, and scalability. In an environment where space and power are limited, the Dell Y5YV5 drives are an effective solution for high performance computing solutions such as power-constrained data centers, database transaction processing, and rack, tower, and blade servers.